Optical Terminations has a long and proud history of delivering high quality Fibre to the Premises (FTTP) networks for Developers, Carriers and Communities like Retirement Villages. Optical Terminations is not a Carrier, but we work closely with Carriers to provide the optimal communications solution for the Developer, Builder and resident. Advantages of our approach include less installation of different cables as the various signals can all be delivered directly into the unit over the fibre cable. This can amount to savings of up to $500 per unit. Over a 200 unit development this is a $100,000 saving, and results in a better service to the resident. 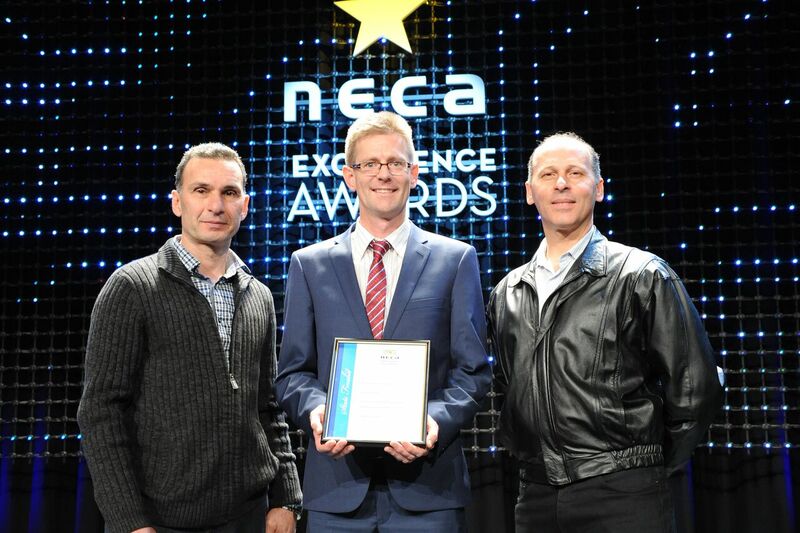 Utility metering, e.g. electricity, water, gas, etc. 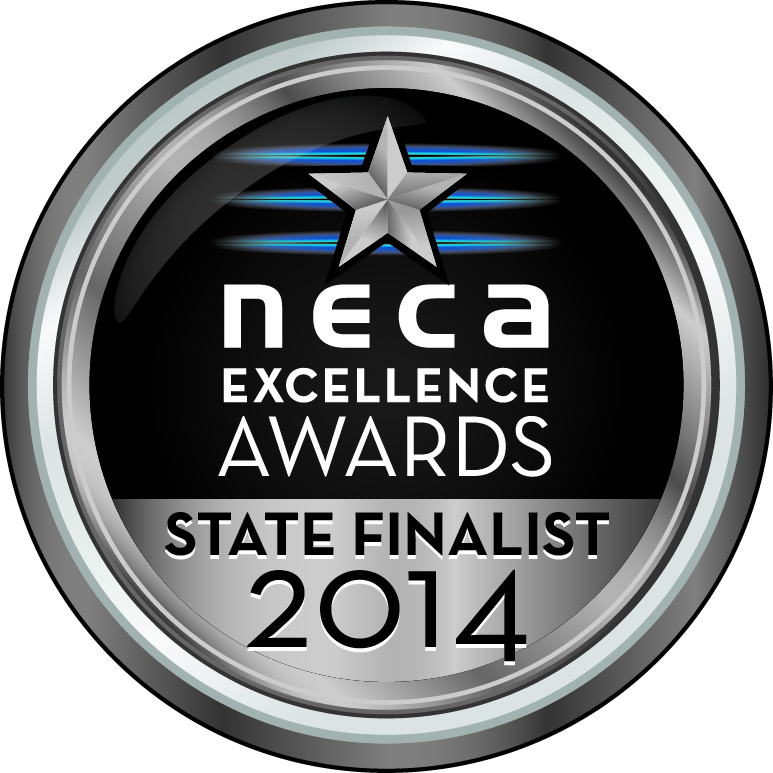 We are a finalist in the 2014 NECA Excellence Awards for our FTTP team.